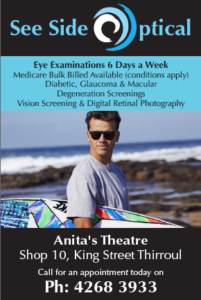 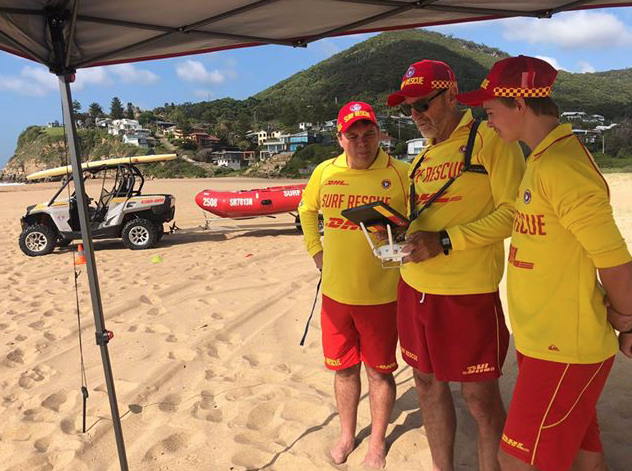 Improved safety at Stanwell Park beach this holiday weekend when lifesavers take to the air. Helensburgh/Stanwell Park SLSC will have a fully operational drone helping out with patrols across the Australia Day weekend, as lifesavers utilise new technologies to provide a safer beach environment for the swimming community. 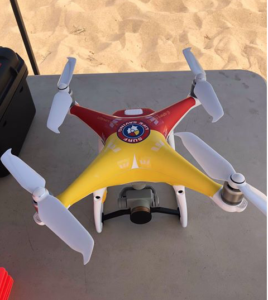 Six members from the club have completed a two day training course, so they can use the drones as part of their regular surveillance. 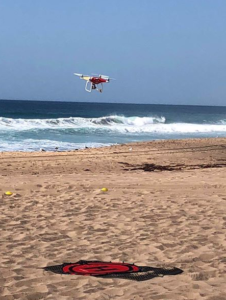 The new drone means improved shark surveillance and will allow lifesavers to monitor other hazards such as rip currents along the beach.